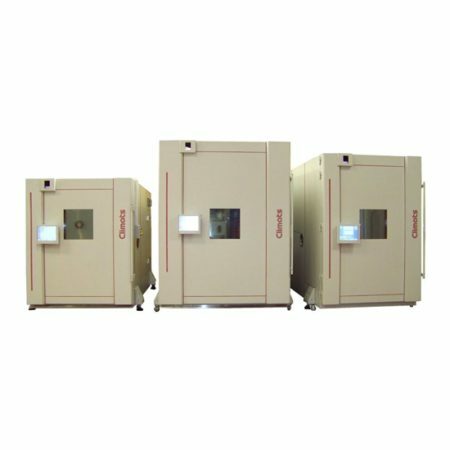 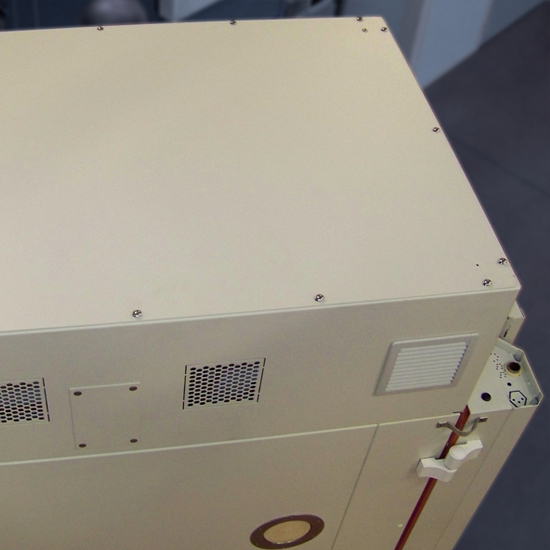 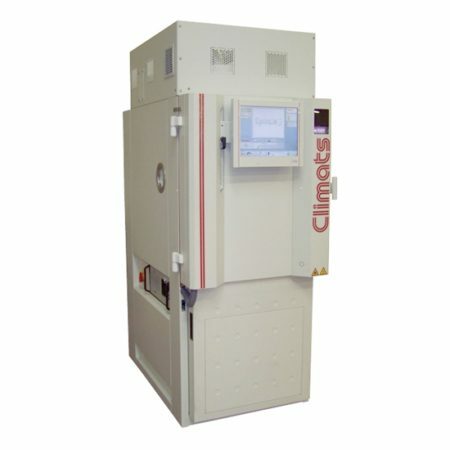 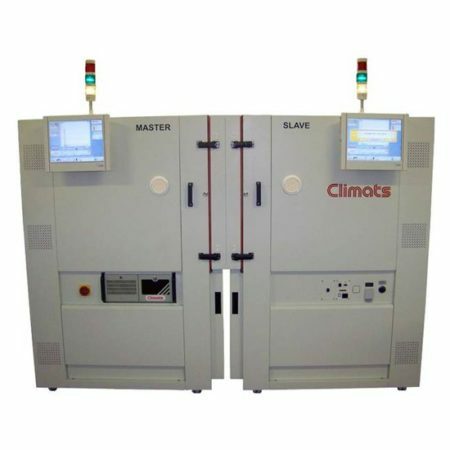 Hot – Cold environmental chamber to carry out tests on electronic boards that are in instrumented equipments which are used for characterization of oil wells during pre-drilling. 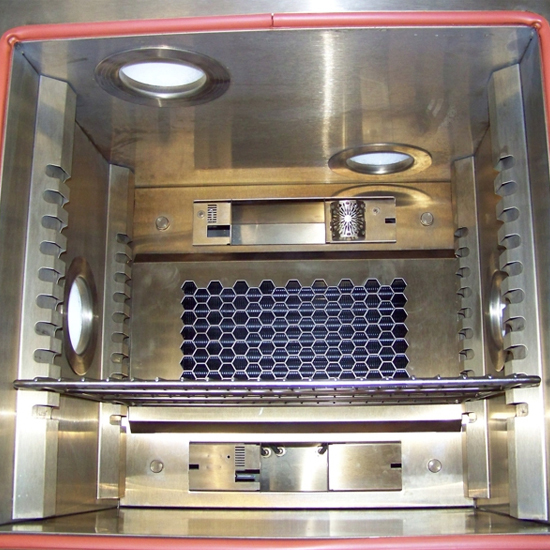 This chamber aims to find faillures on electronic boards in the welding seams, in components, in glues, resins, etc. 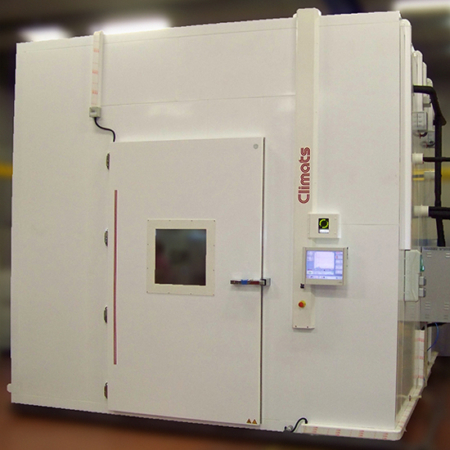 As offshore exploration getting deeper, equipments come accross growing extrem temperatures and Climats had to design an environmental chamber reaching a very wide temperature range from -80°C to +260°C.